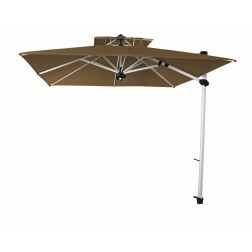 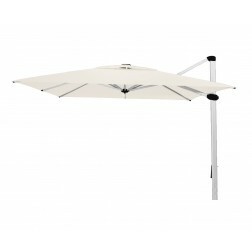 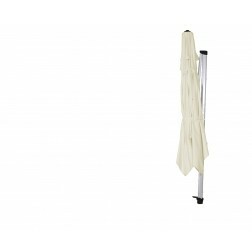 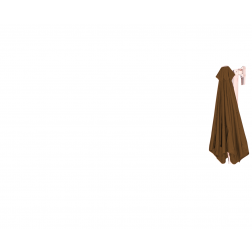 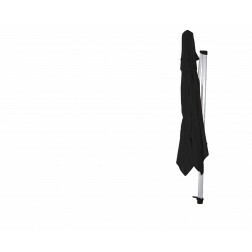 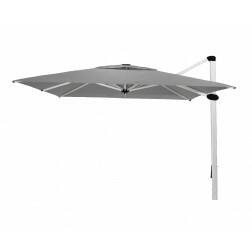 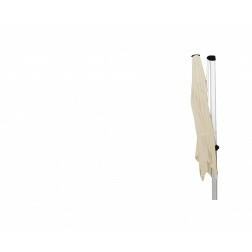 Discover Solero’s advanced free hanging parasols on this page, these luxury cantilever parasols are unique in easy operability and are available in four color fast colors: black, charcoal, taupe and natural. 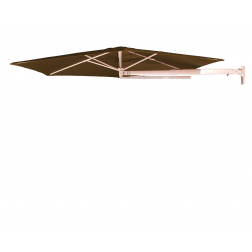 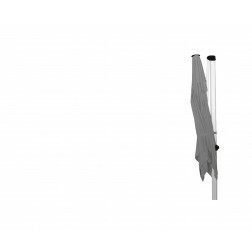 The floating models are delivered with Accento LED-lighting; these are easily mounted in the crown of the parasol so that you still have light in your garden after sunset. 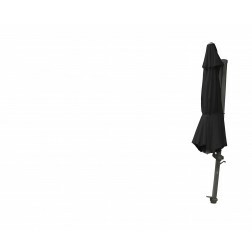 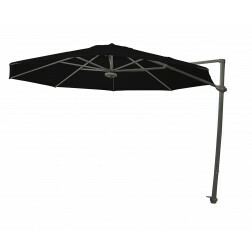 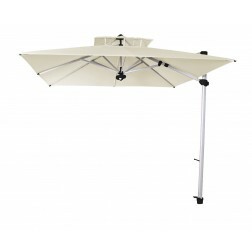 We can make the parasols with a ground anchor, a buried base or a tile base. The tile base can be upgraded with caters, so that the parasol can be easily moved.